Iterable returned to eTail East last week! We were excited to join the 800 leading retailers in Boston, discussing the trends, innovations and best-performing practices in the e-commerce industry. Among all the important topics on the agenda, how to strategically engage users and achieve customer loyalty resonated greatly with the conference attendees. The Iterable team contributed two talks closely related to this topic this year and had delightful conversations with many industry leaders. 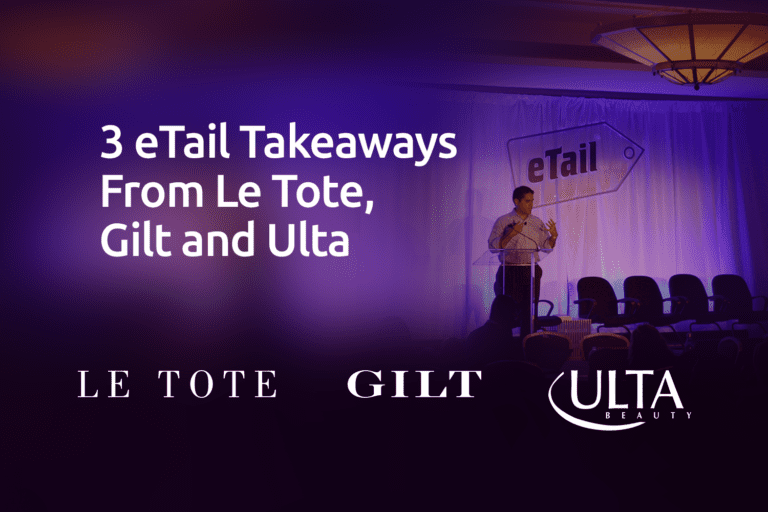 We’d like to share with you our biggest takeaways from this year’s eTail East on the subject of customer loyalty. On the second day of the conference, our COO David Rangel presented the key findings from our latest User Engagement Top 100 Report showcasing subscription retailers. While he was discussing how to build successful welcome campaigns, an interesting question was raised from the audience: how do you prevent a welcome series from becoming an annoyance to customers? Our answer? It depends on how you design your campaign. Many marketers incorrectly assume that a welcome series involves sending several messages all at once. However, it helps to distribute emails with various objectives over a period of time. David pointed to Le Tote who excels at the welcome series. The leading fashion subscription retailer first sent a standard “Nice to meet you” message to new email subscribers, followed by a second one that introduced their differentiators, and a third that encouraged those who had yet to convert to try the service. Research shows that 63 percent of U.S. consumers are switching between devices on a daily basis. Thus, marketers are working harder than ever to provide a seamless experience with customers across platforms. One of the challenges is messaging customers on mobile via different channels, such as in-app and push notifications. Justin Feinberg, Iterable’s Enterprise Account Executive, hosted a roundtable discussion — “How to Strike the Perfect Cadence Across Email and Mobile Marketing” — with Lisa Packard from the email marketing team at Gilt. Despite the wide adoption of smartphones, mobile marketing still has a long way to go. 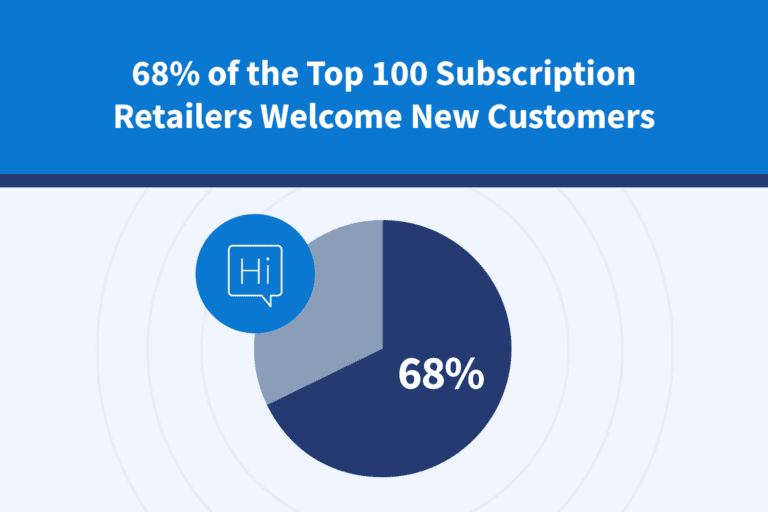 According to our User Engagement Top 100 Report, only 26 out of the 100 studied subscription retailers have a dedicated mobile app, among which only nine sent SMS or push notifications to new customers. Another popular session during the conference was held by Ulta Beauty, who highlighted the role of leveraging data to create customized messages. Using data to drive engagement is paramount to effectively developing a growth marketing strategy. Instead of batching and blasting, segmenting your customers will better set you up for success to achieve your campaign goals. Keep the Growth Marketing Cycle in mind: after sending personalized messages to customers, check your engagement metrics to evaluate the success of your campaigns. Then iterate on your results to optimize and achieve better performance. Interested in learning how to strengthen your customer loyalty? Request a demo today to see how Iterable can help you create world-class marketing campaigns.